Twenty-two students were awarded the Vice-Chancellor's Subject Award. Koh Mei Quen, from the Foundation of Science and Technology was awarded the Vice-Chancellor's Award and Certificates of Academic Excellence Award with a CGPA of 3.95. 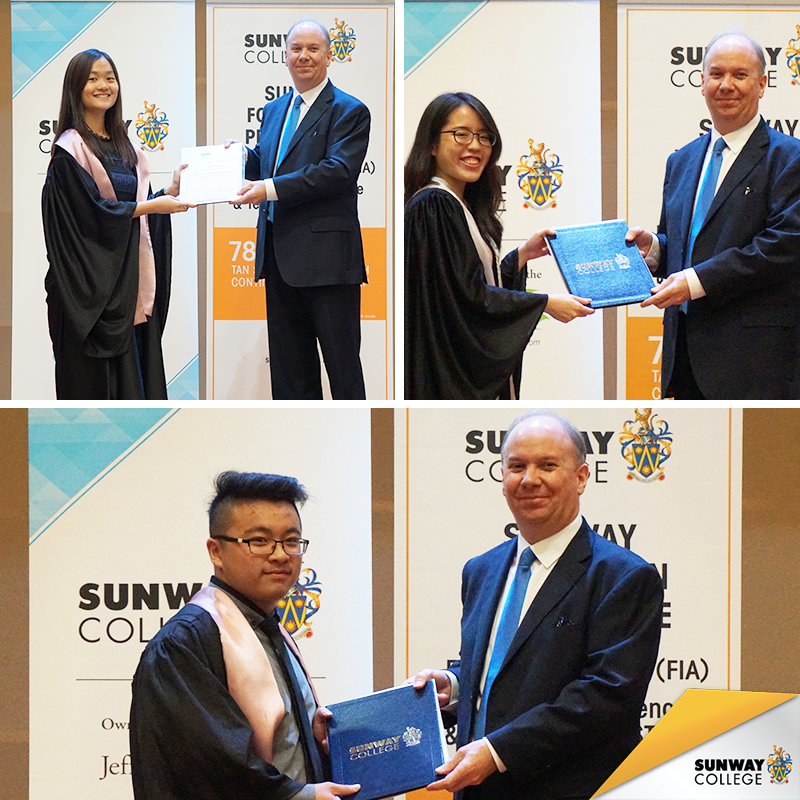 Soh Chuan Sheng and Wong Min Ling, both graduate of the Foundation in Arts were awarded the Certificate of Academic Excellence Award with a CGPA of 4.0. Representing the cohort of graduates are Koh Mei Quen and Jared Chong Tze Meng. 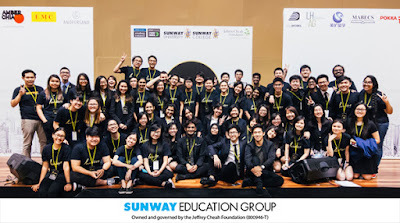 They shared their experiences at the Sunway College foundation programme to all present at the ceremony. Congratulations, Koh Mei Quen, Soh Chuan Sheng and Wong Min Ling! 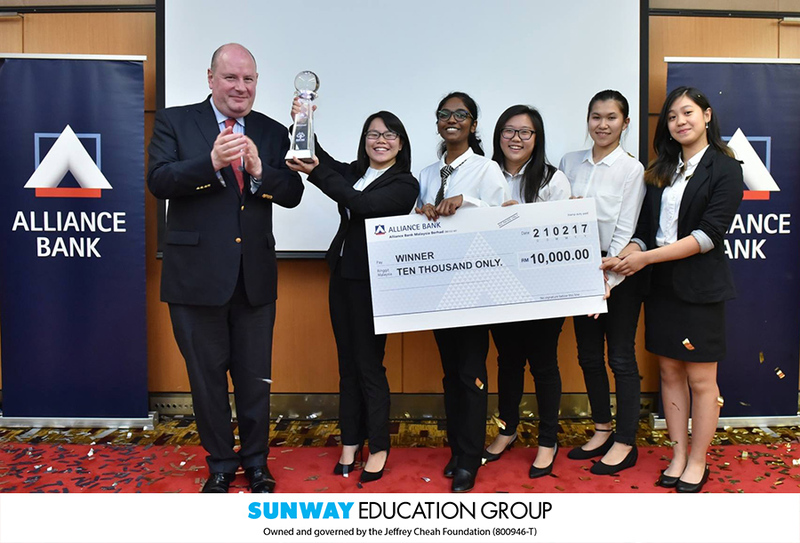 AUSMAT would like to congratulate five Ausmat students emerged as champions in the Alliance Bank Eco-Biz Challenge. 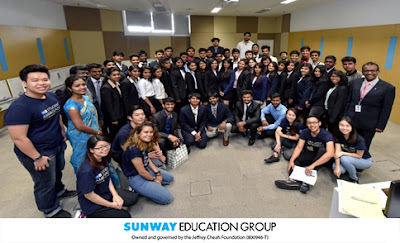 On 15 February 2017, the Victoria University (VU) Programmes at Sunway College Kuala Lumpur (SCKL) played host to fifty-two 1st and 2nd year Commerce undergraduate students of the centennial St Joseph’s College (Autonomous) Bangalore, India. 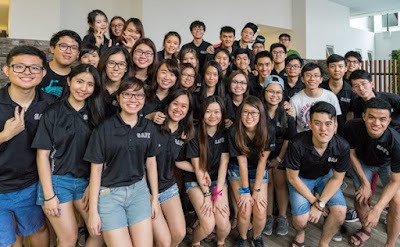 The purpose of the visit was to give these students an opportunity to learn about the VU Programmes, experience SCKL campus life first-hand and to explore future collaborations between St Joseph’s College and SCKL. The students were accompanied by Dr V. Christo Selvan, Dean and Ms Princy Nisha, Assistant Professor of the Commerce Department. In accordance to the theme of the month, PCV organized its very first Mind Matters for 2017 which was conducted by our fellow LIP members; Rohini and Chai Yin. The objective was to actively discuss the struggles and try to find effective solutions in maintaining the bond of a lifetime between old friends, at the same time making new ones in a whole new environment. Rotaract District 3300 Malaysia had organized a fellowship session with Rotaractors from District 2760 of the prefecture of Aichi in Japan on the 18th of February 2017. 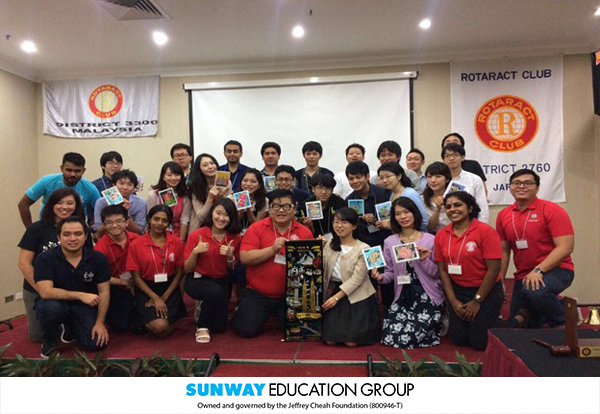 District 3300 played host to approximately 20 Rotaractors from Japan. The Rotaractors got acquainted with one another and bonded over lunch. Following the lunch session, there was a sharing session, where representatives from each club present at the event gave an insight into past service projects. 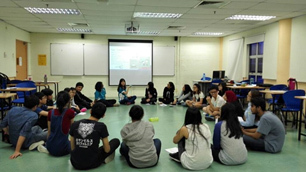 A cultural workshop was also held, which gave the participants the opportunity to play various traditional games of both of Japanese and Malaysian origin respectively. Besides participating in this cultural workshop, the Rotaractors also got the chance to go on a sightseeing tour in various places in Kuala Lumpur such as Bukit Bintang and KLCC. In conjunction with the celebration of the Chinese New Year, SAFE (Sunway Actuarial & Financial Excellence) had organized a CNY Celebration Party in this February. We aimed to provide some quality time for the members to have fun and most certainly, to catch up with each other during this festive season. 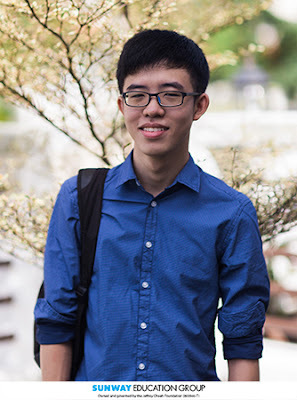 “I chose the Monash University Foundation Year (MUFY) programme because of the fair distribution of scores across the internal and external examinations. The past twelve plus years as a student, I have always hated the concept of having my future resting on a single paper at the end of my semester. 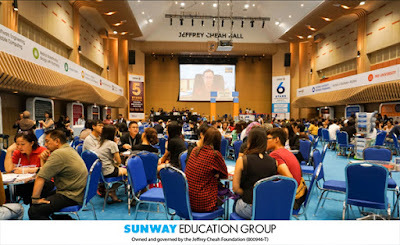 MUFY gave me the option to devise my study schedules to fit my personal preference” said Ng Jee Hong, an alumnus of the MUFY programme at Sunway College. The recent Sunway Education Open Day held on 11, 12, 18, 19 March saw many SPM school leavers coming to find out their options after SPM. It was an excellent platform for students & parents who wanted to know more about courses/programmes prior to enrolment, or wanted to check out the campus and facilities. Lecturers and academic staff were on hand to provide information and advice, while current students shared their experiences with prospective students. Sunway University Student Council in partnership with Sunway College Student Council hosted its first student-run fashion show ‘Lumière: Fashion Night 2017’ showcase student talent and creativity. Themed “Cities”, the catwalk event aims to provide a platform to a plethora of students who has interests, aspirations and ambitions in the fashion industry; be it a fashion designer, model or fashion runway event organiser.